Susan Mahoney is excited to join Cañada College as the new Earth/Environmental Science instructor. She has held similar positions for the last 15 years, most recently at the Petaluma Campus of Santa Rosa Junior College. 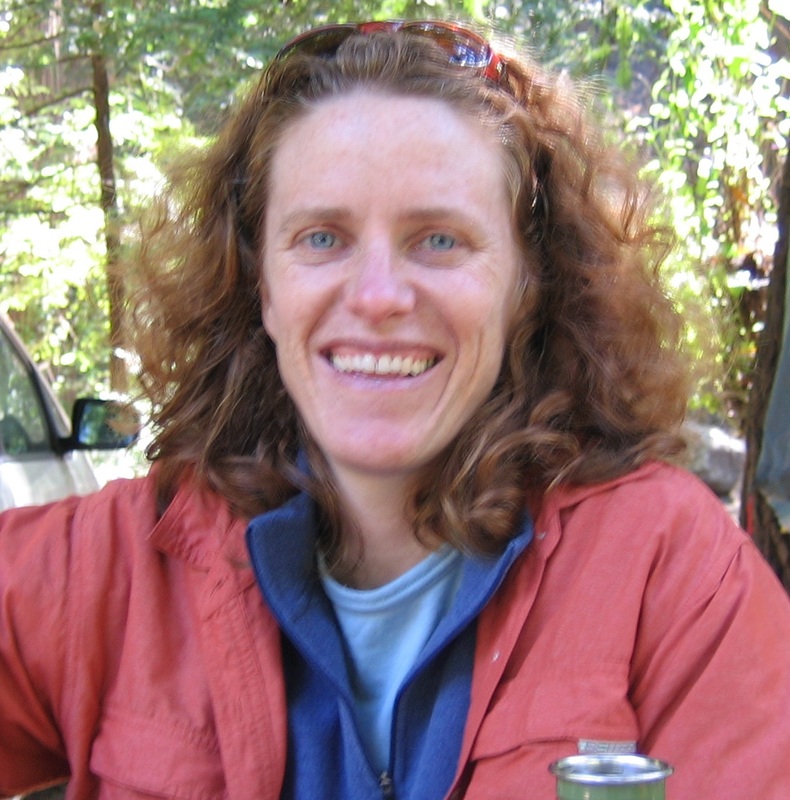 Originally from Minnesota, Susan holds a Bachelor’s degree in Environmental Science from Macalester College and a Master’s degree in Hydrogeology from UC Davis. She has completed certificate courses in community college teaching and online teaching, as well as numerous hands-on courses in various renewable energy technologies. Personally, and professionally, Susan is interested in water and energy conservation and efficiency. In her free time, Susan enjoys hiking, camping, rock-climbing, gardening, reading, and traveling. Admittedly though, most of her free time lately seems to be spent chasing around her toddler son. She and her family recently moved to San Carlos, and they love that they can now use their bikes to cruise around and run local errands. They are also enjoying exploring local parks and hiking trails.